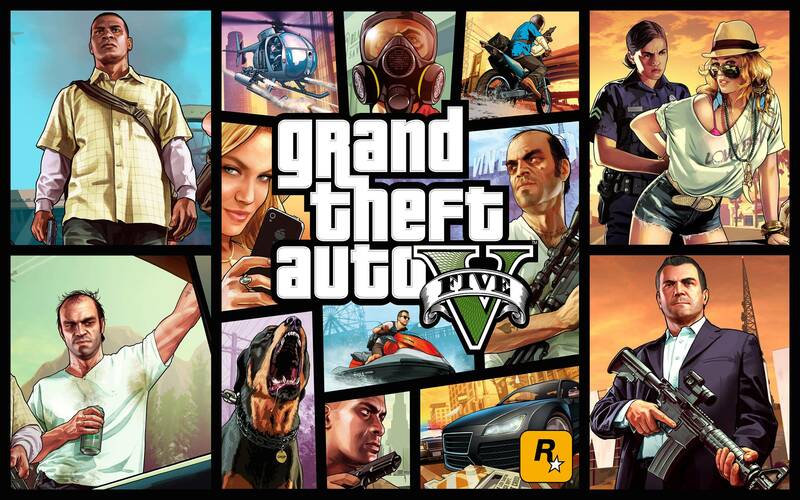 Grand Theft Auto 5 is a popular action-adventure game developed by Rockstar Games. In this game, the players can choose between the three lead protagonists throughout single-player and switch between them both during and outside of missions. The story rolls on the heist sequences, and many missions which involve shooting and driving gameplay. A “wanted” system governs the aggression of law enforcement response to players who commit crimes. 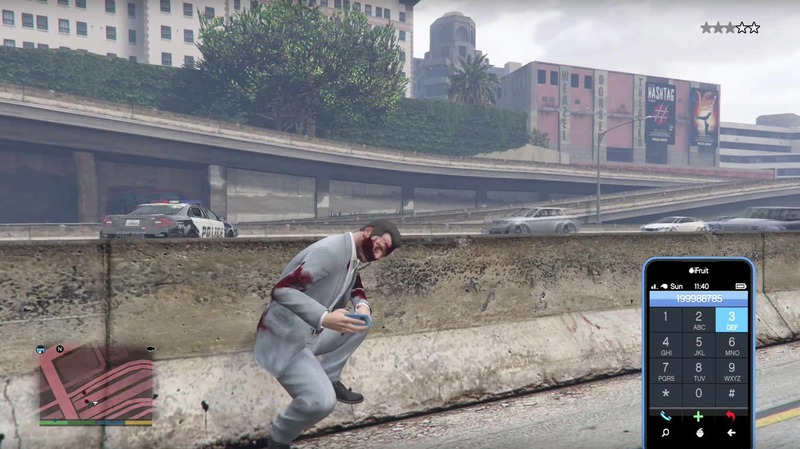 Grand Theft Auto 5 has given a few ways to input cheats, and of course, cheats will come with consequences as well. The first major important thing you should know in GTA 5 is, cheats are disabled in GTA Online, means you can only use in the offline game. And secondly, once you have activated the cheats, then you won’t be able to unlock any achievements, trophies or get anything other than a Bronze rating on missions, in that session. In this article, I will give you the list for the cheat codes which you can activate from dialing the numbers on the cell phone, along with the effects you will get in the game. 1-999-547867 – Increases your drunkenness, making you clumsy. 1-999-46844557 – Increases your swimming speed. 1-999-228-2463 – Increases sprint speed. 1-999-887-853 – Gives you full body armor and health. 1-999-467-8648 – Gives you a much higher jump. 1-999-724-6545537 – Blocks all damage. 1-999-769-3787 – Gives you a full bar of energy for your character’s ability. 1-999-332-3393 – Aiming down sights will activate the slow-motion mode. 1-999-759-3483 – Adds a usable Parachute to your character. 1-999-759-3255 – Drops you out of the air from high in the sky. 1-999-384-48483 – Increases your Wanted level by one star. 1-999-529-93787 – Decreases your Wanted level by one star. 1-999-866-587 – Gives you a Sawn-Off Shotgun, Sniper Rifle, Assault Rifle, SMG, Pistol, Grenades, RPG and Knife. 1-999-468-42637 – Punches make things explode. 1-999-444-439 – Shooting things makes them explode. 1-999-4623-634279 – Shooting things sets them on fire. 1-999-625-348-7246 – Cycles through one of the nine weather patterns. 1-999-356-2837 – Activates “moon gravity” in the world. 1-999-766-9329 – Causes cars to slide around everywhere. 1-999-756-966 – Slows down everything in the world, up to five times before returning to normal. 1-999-4653-46 – Spawns a golf caddy. 1-999-266-38 – Spawns a ‘Comet’ car. 1-999-727-4348 – Spawns a ‘Rapid GT’ car. 1-999-846-39663 – Spawns a Stretch Limo. 1-999-872-7433 – Spawns a Garbage Truck. 1-999-226-348 – Spawns a BMX. 1-999-633-7623 – Spawns a Maibatsu Sanchez. 1-999-762-538 – Spawns a Shitzu PCJ 600. 1-999-289-9633 – Spawns a Buzzard Helicopter. 1-999-359-77729 – Spawns a Duster Plane. 1-999-227-678-676 – Spawns a Stunt Plane. 1-999-332-84227 – Spawns a Duke O’Death car, but only after completing the “Duel” random event. 1-999-282-2537 – Spawns a Kraken submarine, but only after completing the “Wildlife Photography Challenge”. 1-999-398-4628 – Spawns a Dodo Airplane, but only after completing the “Sea Plane” random event. There you go, all the numbers you can dial to activate the cheat codes on GTA 5. Interested to try them out? 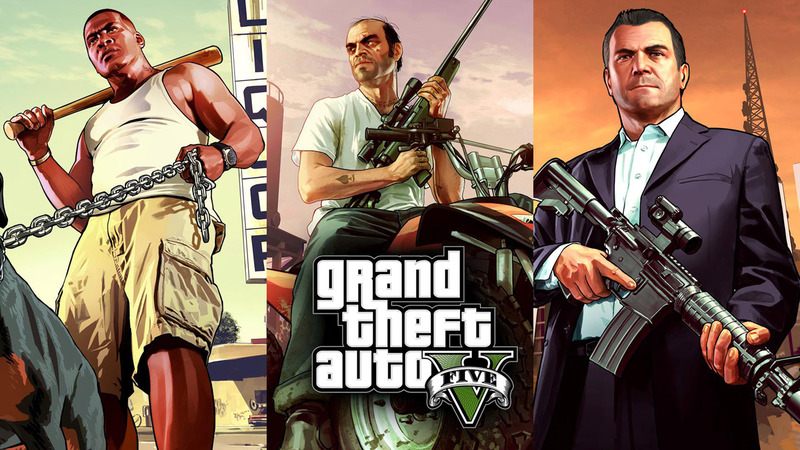 Grand Theft Auto 5 is currently available on PC, PS4, and Xbox One.